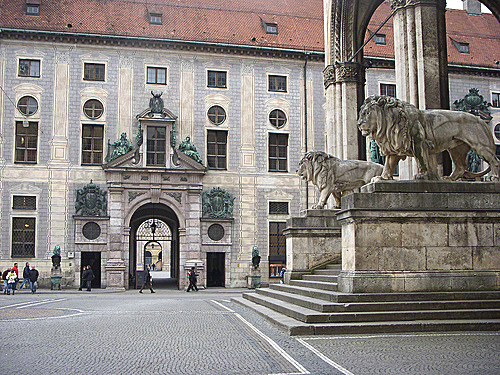 The Munich Satellite Navigation Summit and exhibition will take place at the Residenz Muenchen in Munich, Germany on March 1 – 3, 2016. The theme for this year’s summit is “GNSS: Creating a Global Village”. GNSS.asia Session. Asian experts from industry and institutions will discuss current multi-GNSS trends and opportunities.